Remember the recent rescue of the Thai boys and their teacher from a flooded cave? About 243 million litres of water had to be pumped out of the cave before the first group of boys could be rescued. 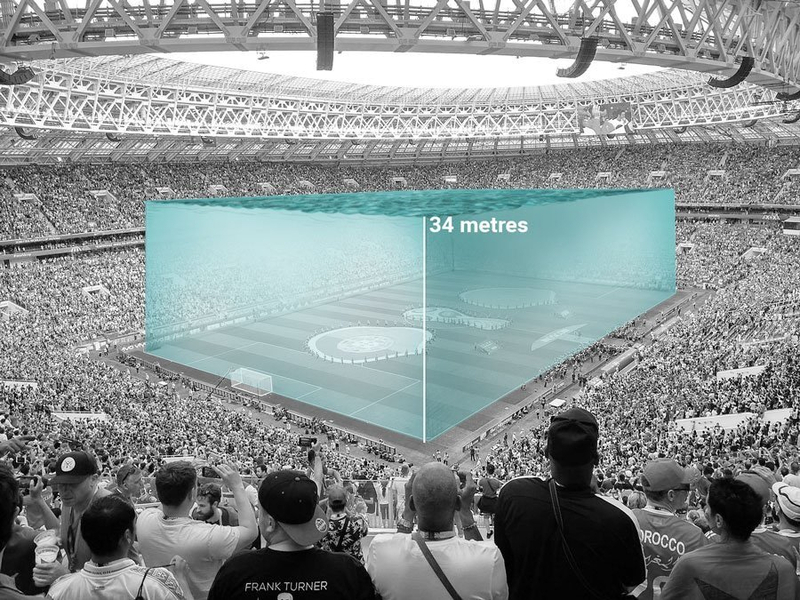 To put this into context, if the same volume of water were placed in a pool the size of the pitch in Luzhniki Stadium, which hosted the 2018 World Cup final, it would be about 34 metres deep.